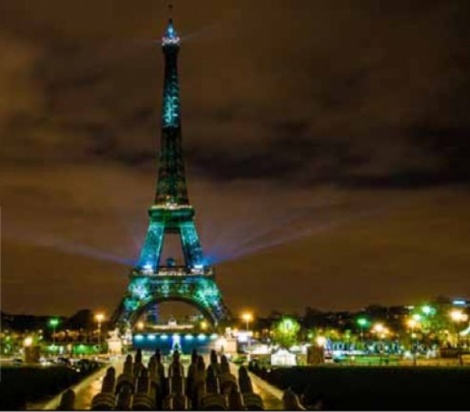 This Month´s Topic: What do green groups think about the outcome of the recent Paris climate talks? Green groups have mixed reactions to the outcome of the recent global climate talks in Paris, but hold out hope that the nations of the world will do more on their own than the agreement itself requires. Credit: Yann Caradec. CONTACTS: EDF, www.edf.org; 350.org, www.350.org; Greenpeace International, www.greenpeace.org/international; Sabin Center for Climate Change Law, web.law. columbia.edu/climate-change. Wolf protection in the Northern Rocky Mountains.Hearth TalkThis Month's Topic: Are We Past the Point of No Return on Climate Change?